At our dental office in Columbia, we believe in not only caring for our patients’ smiles but also educating them on all things related to dentistry. We’re often asked questions by either our patients or their families, and we always welcome them! Today we’d like to answer some of the questions we hear most often. Even though dental x-rays require radiation, the risks are minimal. In fact, the amount of radiation used for dental x-rays is super small, and therefore, dental x-rays are super safe. Your dentist in Columbia will also take additional precautions to further decrease radiation exposure such as using a leaded apron. The pictures your dental team gets from dental x-rays gives them a unique look into the jaw bone and into the tooth roots. This allows them to see problems before you experience any signs, symptoms, or pain and when treatment is easier and often cheaper. 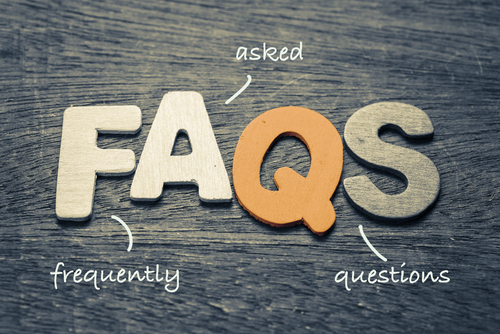 If you have questions about dentistry, we’re here to help! Call our dental office in Columbia today to schedule an appointment. We’d be happy to see you!